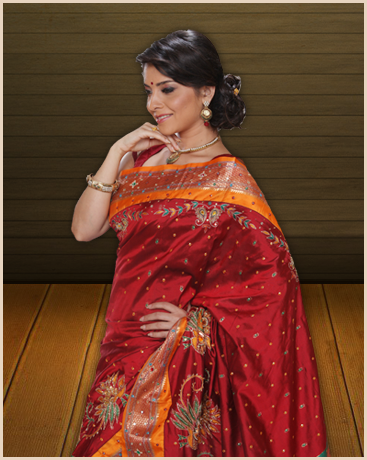 Our organizational goal is to provide our clients with premium quality of sarees & a complete shopping experience. 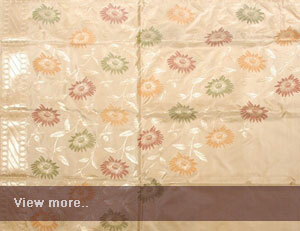 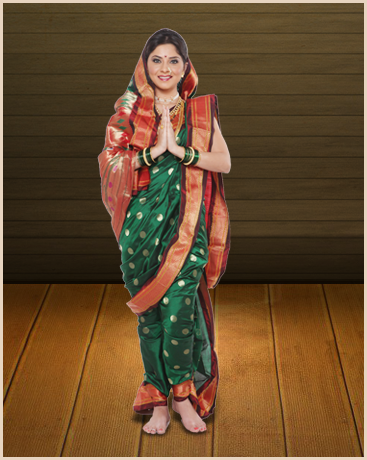 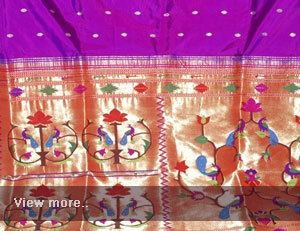 Our sarees are available in all types of colors, designs & patterns. 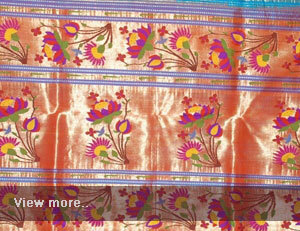 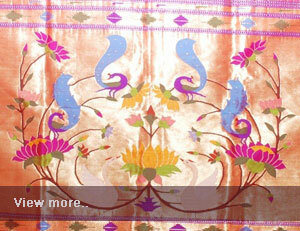 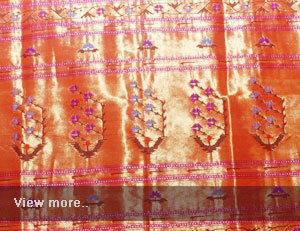 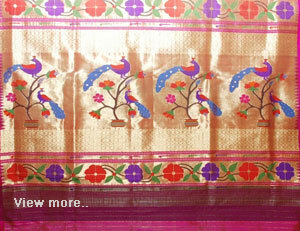 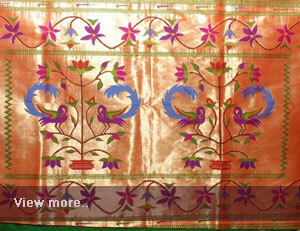 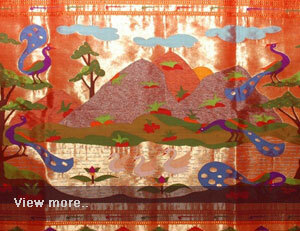 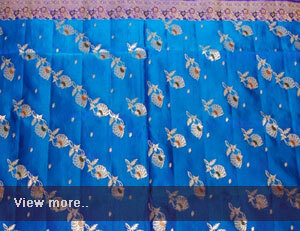 Eminent manufacturer of wide range of pathani and silk sarees wedding silk saree and designer silk saree etc.